Take multitasking to a whole new small-but-mighty level. 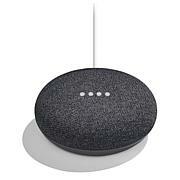 Google Home Mini gives you hands-free help around the house: play music, get a traffic update and update your shopping list while you focus on something more important like getting ready for work in the morning, playing with the kids or cooking dinner. Mini works with your Chromecast too so entertainment becomes hands-free as well. 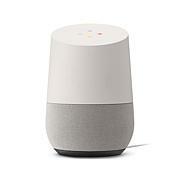 Start with "OK, Google," and the Google Assistant is ready to follow your commands making your home smarter and more efficient. 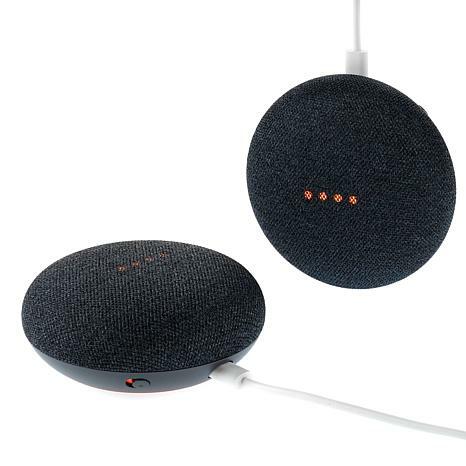 OK, Google Mini. Let's do this. 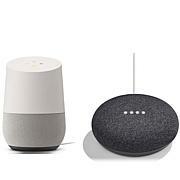 The google home mini are awesome I love them I have 4 total and I am getting more they are so much help and fun. The kids even enjoy them so do I. Its like have help all the time even with school homework, they even play games with you. This was a gift for my daughter, she loves it and probably will get the more for her home. Yes! 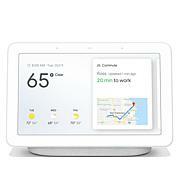 The best smart home item in the world. Like so well have one in the bedroom, kitchen and office. Also bought as gift for my daughter and and older parents. the calling feature is a winner for my parents who just has to remember to say Hey google call_____.Going to more as gifts. I think every Senior or disabled person would greatly benefit with this! great price for the items for the holiday.